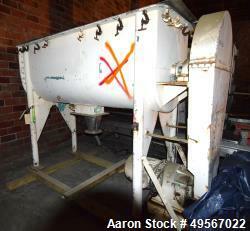 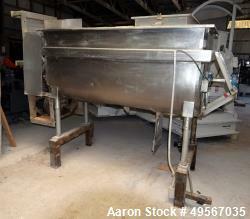 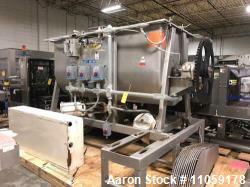 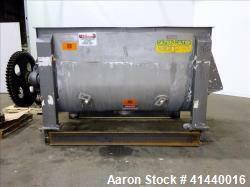 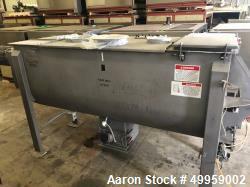 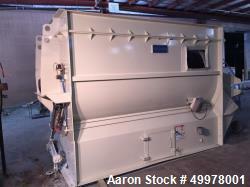 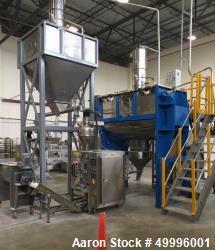 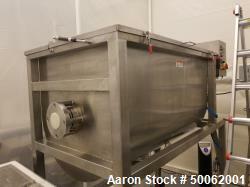 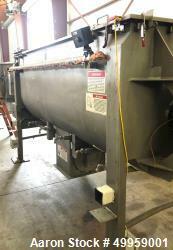 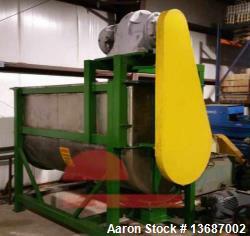 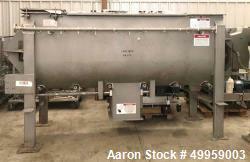 Used- H.C. Davis Sons Manufacturing Co Inc Super Duty 30 ribbon mixer - 115 cubic feet, model SD30, maximum capactiy 8000 lbs or 862 gallons. 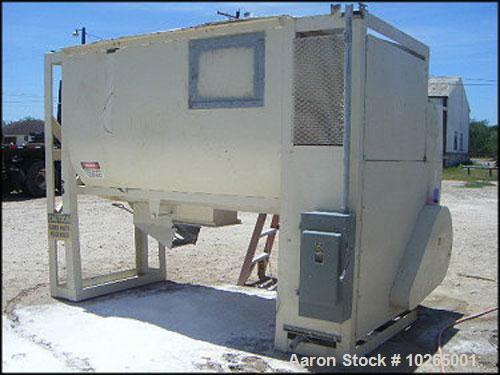 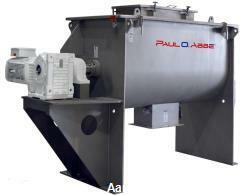 Features include: a paddle agitator, double reduction chain drive, complete v-belt drive, motor base and cover with hinged section and grate beneath. 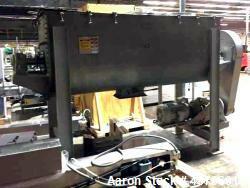 Siemens 40 hp motor, 1765 rpm, 230/460 V, 97.4/48.7 amps, 60Hz, 3 phase. 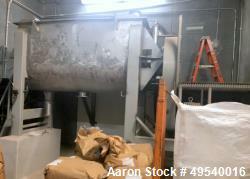 Maximum 24 rpm, loading height 5 ft 3 in, bottom outlet is 32 in from ground without pedestal, and 65 in with pedestal.